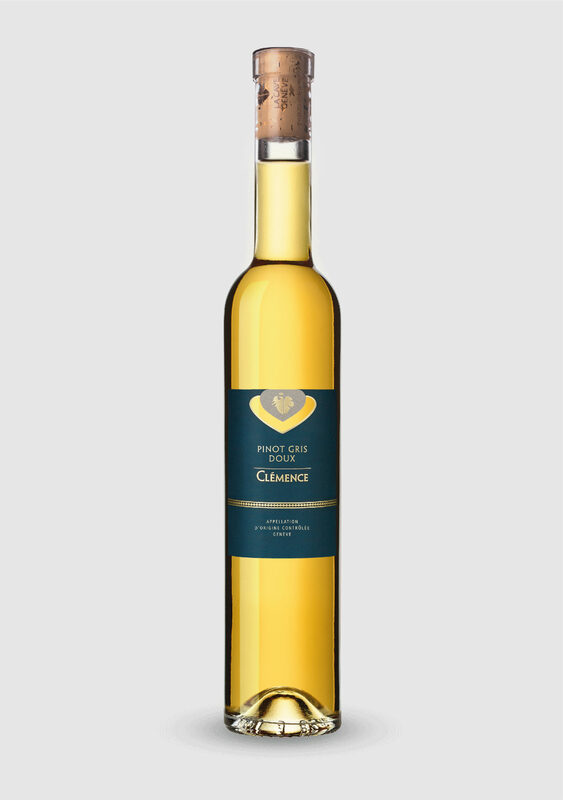 Matured in oak casks 10 to 12 months, this wine is the product of a millennium-old vineyard. 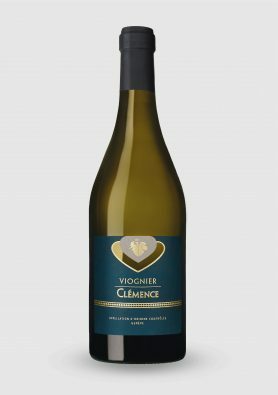 Opulent, remarkably fresh, Clémence Pinot Gris Doux has a clear robe that is somewhat yellow-orange with a pale gray tint characteristic of this grape’s berries. 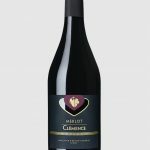 It is a sensual, voluptuous wine that shares, both in its nose and in mouth, aromatic notes of quince, dried apricots, a fine thread of honey and a small grilled touch. 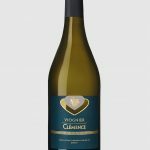 Acidity, sugar and alcohol are extremely well balanced, making this a favourite with wine-lovers who appreciate delicate sweet wines. Pinot Gris is a colour mutation of Pinot Noir, notable for the gray tones of its grapes. A selection from the finest Pinot Gris vine parcels in Geneva. 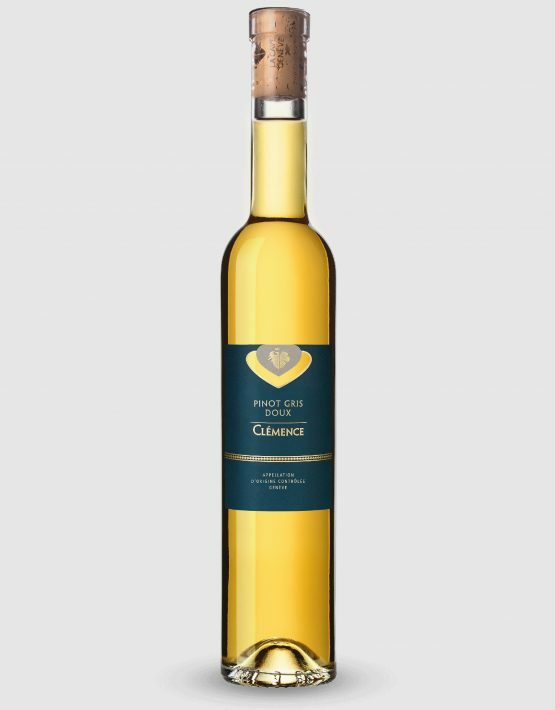 Sweet wine that is matured in French oak. Clear, limpid robe. Moderately intense orange colour with light gray tones. 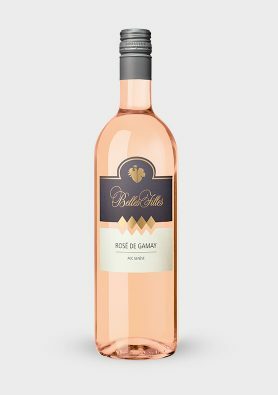 Subtly seductive and passionate, with a lovely complexity characterized by intense honey and fruit notes: quince, dried apricots. Supple, unctuous attack. The same intense notes found in the nose are here again, with grilled notes. 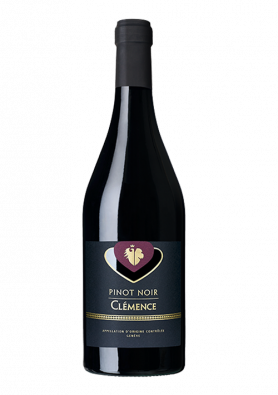 Complex and harmonious structure, long finish centred around freshness.